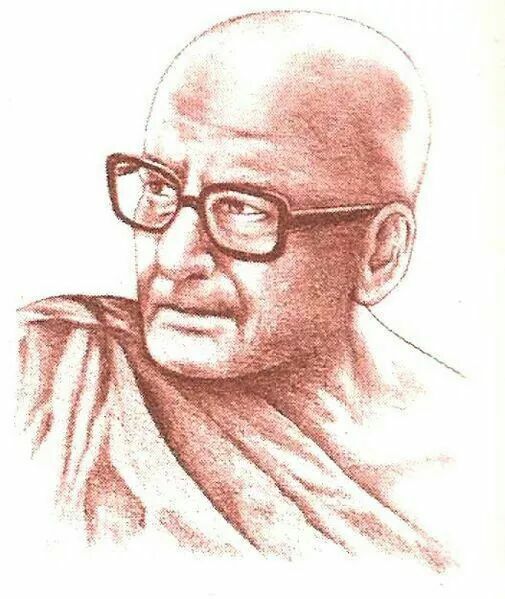 Dr. Bhadant Anand Kausalyayan was a Buddhist monk, Scholar, Traveller and a prolific writer from India. He is considered as one of the great activists of Buddhism of the 20th century. He was influenced by Great Buddhist Scholar, Social Reformer Mahapandit Rahul Sankrityayan and Dr. Ambedkar. Bhadant Anand Kausalyayan was born Harnam Das on January 5, 1905 in Sohana Village of Ambala District in Punjab. He did B.A from National College in Lahore. His travels took him to different parts of World for promoting Buddhism just like his mentor Mahapandit Rahul Sankrityayan. He devoted his full life to serve Buddhism. He always wanted to have experience of traveling far distances across many countries and discover new things. His aim was to continue the tradition started by his inspirations. He contributed a lot to Indian Travel Literature (यात्रा वृतांत) and Hindi. He loved Hindi as a child loves his mother and supported it in many ways. He worked for Hindi Sahitya Sammelan, Prayag, Rastrabhasha Prachar Samiti, Vardha etc. He used very simple language in his books that every one can easily understand. He wrote many Essays, Novels, books on his travel to different places. Many of his books were also written on Buddhism. 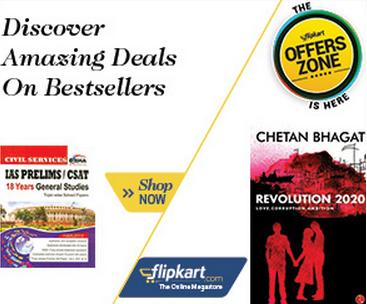 More than 20 of his books were published. Dr. Ambedkar left behind lacs of Buddhist followers who were in need of strong Buddhist (religious) leader particularly in Maharashtra. So Bhadant Anand Kausalyayan travelled and guided Maharashtra dalit Buddhists. 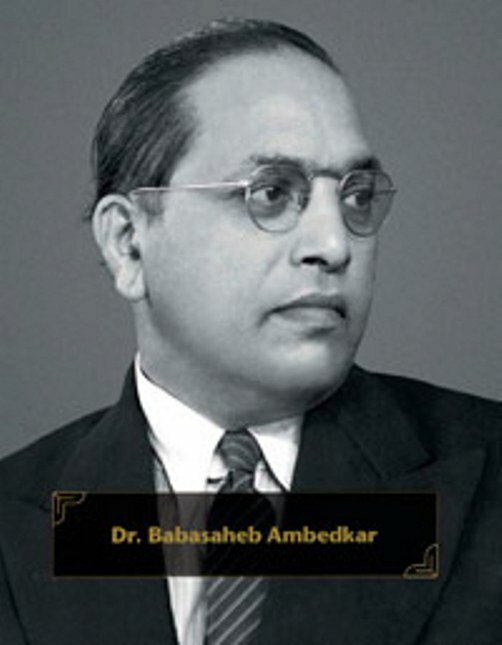 He also translated Dr. Ambedkar’s monumental work ‘The Buddha and His Dhamma’ in Hindi for the benefit of people. He also traced and collected original resources from Pali Tripitika and other Buddhist literature, which Dr. Ambedkar had not done. Dr. Bhadant Anand Kausalyayan was the Chief Officiating Priest at the funeral ceremony of Dr. Ambedkar on 7 December 1956 at Dadar, Mumbai. He has solemnized the spontaneous ‘Diksha’ ceremony that was moved by Dadasaheb Gaikwad by the monk by making the whole assembly recite the sacred Buddhist hymns and 22 vows. He had declared that Dr Amabedkar had attained nirvana. It was under his guidance that the cremation ceremony was performed. This was the second day of Dr. Ambedkar’s visit to Sholapur where he made made another important speech. The local Christians were eager to hear his views on religion. So he addressed a meeting of the Christians under the Presidentship of the Rev. Gangadhar Jadhav. He said in a very sarcastic tone that since the day he declared his intention to adjure Hindu religion, he had become a commodity for bargain or a source of comedy. He referred to the comedy, Vande Bharatam, written by Acharya P. K. Atre, a well-known playwright in Maharashtra, who had ridiculed the idea of conversion in his play. Yet he stated that he was firm in his resolve. From his study of comparative religion he could say that two personalities could captivate him. They were the Buddha and Christ. He further said that he wanted a religion which instructed people how they should behave with one another and prescribed for man his duty to another and relation with God in the light of equality, fraternity and liberty. 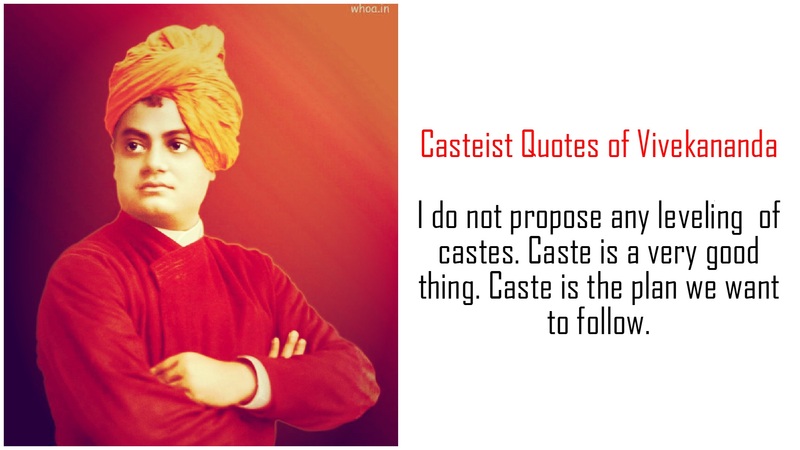 He told the Christians that their co-religionists in Southern India observed caste system in churches. The Supreme Court upheld the conviction of four persons for stripping a tribal woman and parading her naked in a Maharashtra village in broad daylight, describing the incident as “shameful, shocking and outrageous”. In the 17-page judgment, the SC has given a thorough research on tribals who constitute about 8 per cent of the population, concluding that they were the original inhabitants of India but were being subjected to injustice since the days of Mahabharat. The court even went to the extent of holding Dronacharya guilty of meting out injustice to Eklavya, a tribal, by extracting his right thumb as ‘guru dakshina’ for teaching archery. “This is a shameful act on the part of Dronacharya. He had not even taught Eklavya, so what right had he to demand guru dakshina,” a Bench comprising Justices Markandey Katju and Gyan Sudha Misra questioned in their verdict. The Bench virtually reprimanded the Maharashtra Government for not filing an appeal seeking enhancement of the punishment, ranging from three months to one year on various counts, awarded by the trial court. “The dishonour of the victim, Nandabai, called for harsher punishment, and we are surprised that the state government did not file any appeal,” the apex court observed in its verdict, dismissing the petition of the accused who had challenged their conviction.